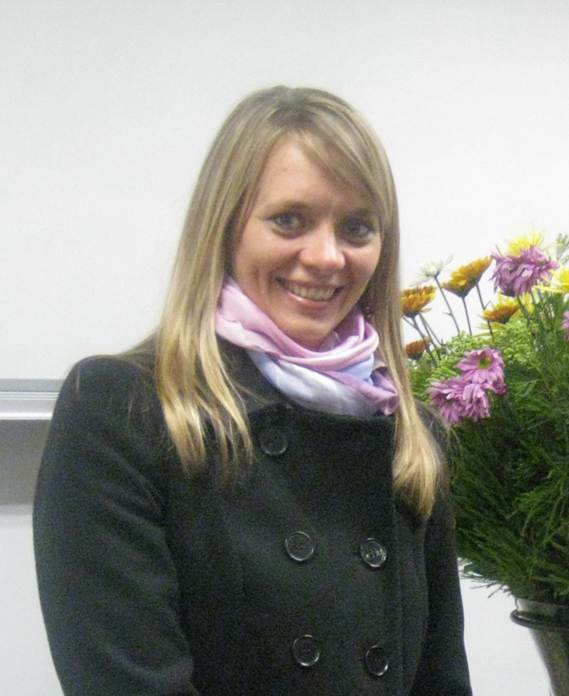 My name is Anke Rohwer and I work at the Centre for Evidence-based Health Care at Stellenbsoch University, South Afri ca. From 3-7 September 2012, I will be attending the annual Teaching Evidence-based Practice workshop in Oxford. This is a very exciting opportunity to meet colleagues from around the world and to learn more about teaching evidence-based health care. Follow my blog if you want to share in my experiences!